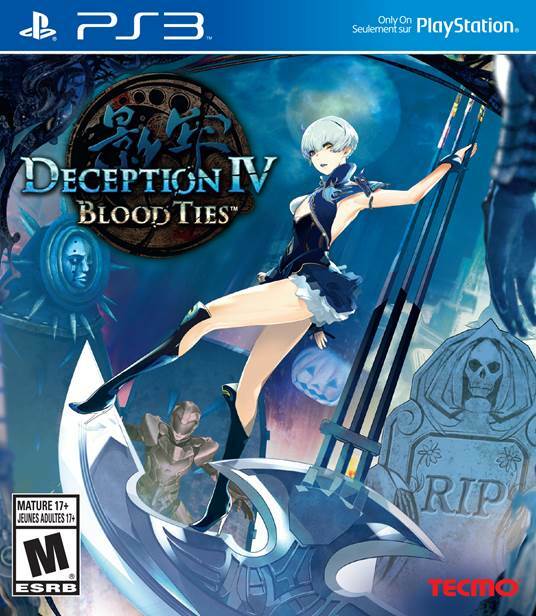 According to IGN, it looks like the PS3 games will get a different look, similar to the PS4 games box art. Sony says that all forthcoming PlayStation 3 software will change their looks in line with the already-established look set by PlayStation 4 and PlayStation Vita. This is the third time the PS3 games box art change their clothes. Let’s hope we won’t get confused and mix PS3 and PS4 games by mistake when buying them!